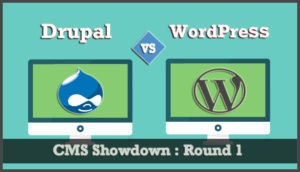 Drupal and WordPress are two of the most common types of management frameworks available online. 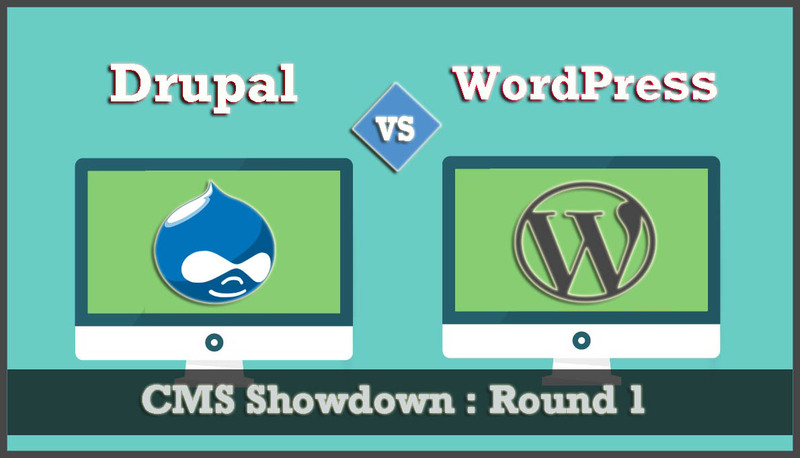 While some prefer using Drupal, others are mostly and always in favor of WordPress. To understand both, it is important to start talking about what each of them is and what they have to offer. Drupal is an open source (free) content management framework that is written in PHP and is distributed under the General Public License (GPL). It provides a strong back end framework for at least 2.2 percent of the websites on the web today. Drupal is used on all types of sites. From personal blogs to corporate, political and government websites, everybody is using Drupal. Moreover, Drupal is also being used for knowledge management for business collaboration. Drupal was released under the Drupal core standard. It contains all the necessary and basic features that are common to content management systems. These include maintenance, user account registration, RSS feeds, page layout customization and system administration. On the other hand, WordPress is an online, open source tool for website creation and it is also written in PHP. It is one of the most powerful blogging platforms right now and one of the easiest to use too. It is being used for website content management systems and millions of website across the globe use WordPress to back their websites. WordPress is being used by millions of companies globally. Many famous blogs, news outlets, celebrities, fortune 500 companies and others are using WordPress. For instance, sites such as TechCrunch, Mashable, and others are on WordPress. Contrarily, news outlets such as CNN’s on-air personality and others are also based on WordPress. Another added benefit of using WordPress is the fact that it is available for free. Therefore, you can simply choose to get started on WordPress today and nothing will stop you. Just download and install it on your website and make your way around it to establish your site on it. Both WordPress and Drupal have just released a couple of years apart. Both happen to be significant players in the CMS market. 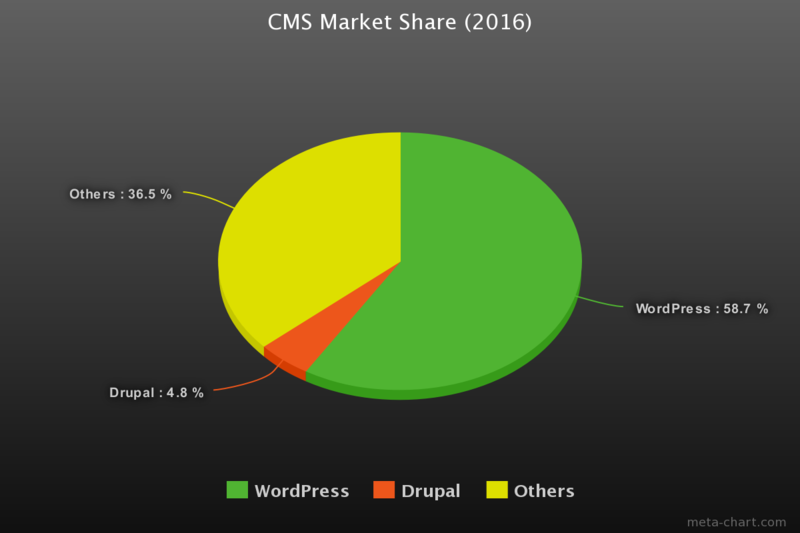 However, WordPress has managed to gain a lot more popularity and it has a bigger base than Drupal (at least 10 times bigger). A lot of new bloggers wonder whether they should choose Drupal or WordPress for their business needs. There are some aspects that you have to consider before you make this decision and we are here to guide you through this decision. If you have limited knowledge of website use and how to function around different systems, our suggestion is to not go with Drupal and choose WordPress instead. Drupal has a complicated back end and WordPress is far friendlier. WordPress lets you start your blog today whereas using Drupal has a few downsides. WordPress also has a huge community that helps you regarding its use every step of the way. There are so many passionate people there who are willing to share their experience regarding how to make your use better on WordPress. This is missing in Drupal to some extent. Contrarily, as far as the updates are concerned, then it is important to realize that WordPress does it every 3-4 months and you don’t even get to feel the update. It is that smooth. On the other hand, Drupal upgrades do not include the codes. Therefore, you will have to develop knowledge in order to handle the upgrades. Cost is a major factor that people consider when it comes to the website and its management. As far as the cost is concerned, then know that WordPress developers would charge nothing or very less with their demands because there are a lot of other developers available in the market. On the other hand, if we are talking about cost then Drupal developers are not that commonly found and are, therefore, going to charge more for any tweaks, updates or any other. Both, however, are available for free for download but if we are talking about developers and the possible tweaks that have to be made on a website, then know the Drupal is going to cost you more. As far as the customization is concerned, WordPress again gets our vote because there are 37,000 plugins that you can use and so many free ad premium themes that you can install. You can change the premium themes and take control of every aspect of your website. This is something that makes WordPress highly customizable. The high amount of plugins makes WordPress very flexible. On the other hand, Drupal offers this flexibility but on pages that do not need plugins. Therefore, Drupal uses different modules rather than the plugins. There is limited variety and knowledge found in Drupal and lesser flexibility. We consequently believe that when it comes to the customization bit, Drupal offers you choices but not as many choices as WordPress too. WordPress, with all of its flexibility, is a much easier option and better and easier to use than Drupal. Lastly, as far as the security is concerned, Drupal fares much better. WordPress, with all of its vulnerabilities, can be quite a tough one to handle as far as security is concerned. Drupal consequently has an enterprise level security and it provides in-depth security reports and others to its users. 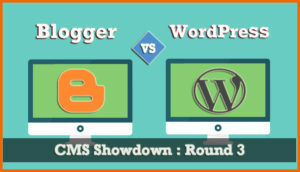 Off the both system, WordPress wins as far as the cost, flexibility and ease of use are concerned. But for someone who prefers security over all other factors, Drupal makes a better choice.